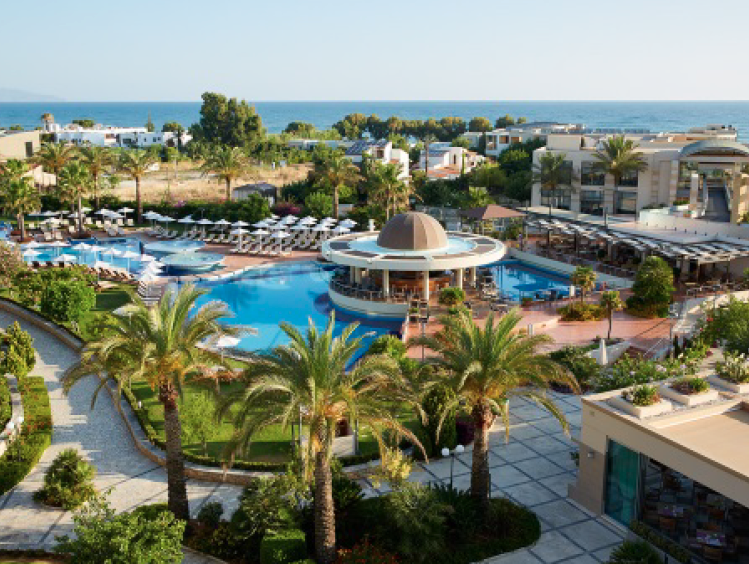 The 2019 EC³ will take place in Platanias at the Minoa Palace Resort, 12km west of the city of Chania and the Old Venetian Harbour. 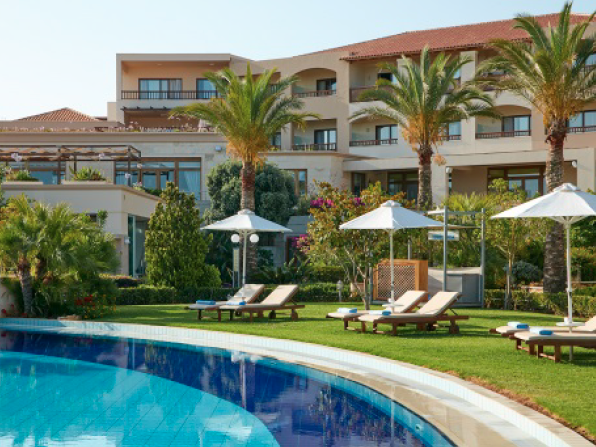 Minoa Palace Resort is situated in the region of Platanias, a significant part of Chania prefecture. Chania, and Crete as a whole, is an ideal destination for any traveller, elegantly blending beautiful sandy beaches, historical sites, meditteranean gastronomy, and an inland which is full of surprises. 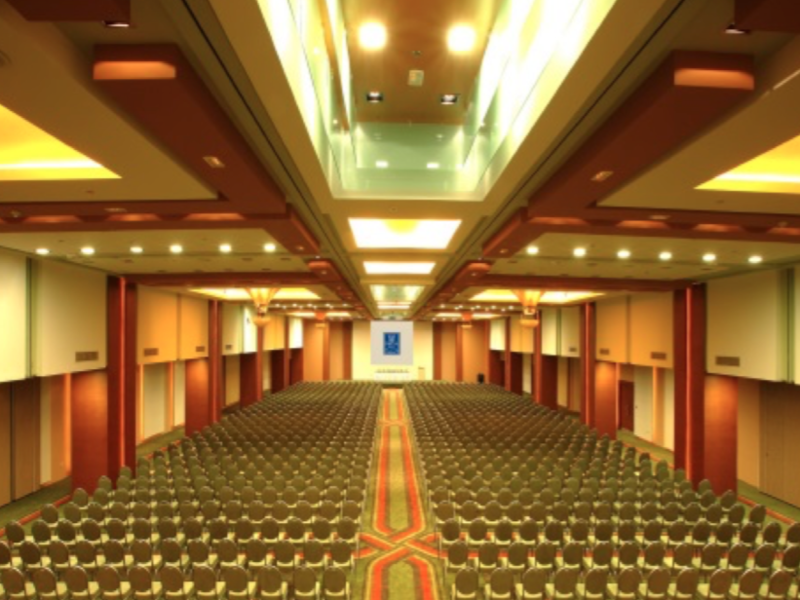 The conference hotel is conveniently located, just a 5-minute walk from the centre of Platania, close enough to restaurants and nightlife, yet far enough for the travellers to maintain tranquillity. The Chania city centre with the old Venetian Harbour is a short taxi ride away. 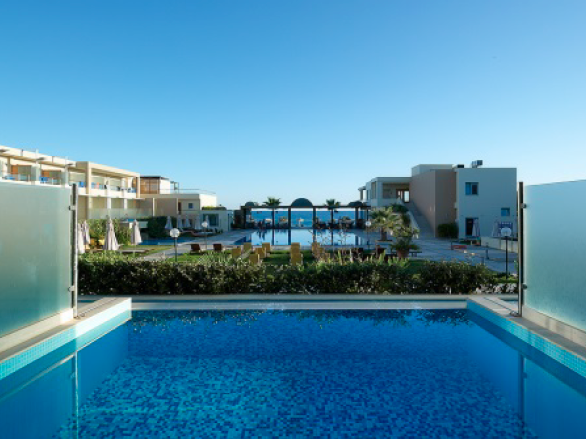 Minoa Palace Resort is a 5* luxury hotel and low-rise bungalow complex, situated 12km west of Chania city centre and 24km from Chania International Airport. 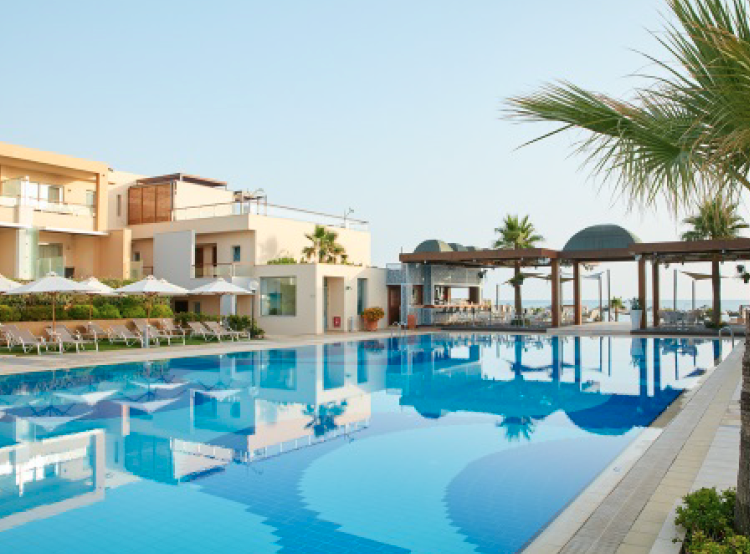 Well known for its hospitality for both leisure & conference travellers, the hotel combines a relaxing atmosphere, the attention to detail and its beautiful view to the blue sea with its endless beach, the White Mountains and the unique natural environment. 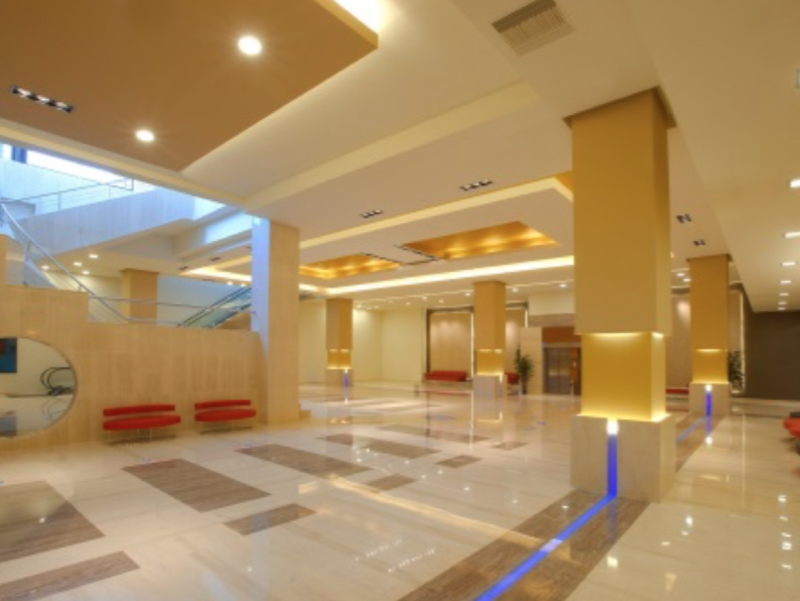 In addition, a stay-over tax of 4€/night/room must be paid upon arrival to the hotel. The rates above include all applicable taxes and service charges. The area of Platanias is a popular touristic destination in the Summer. 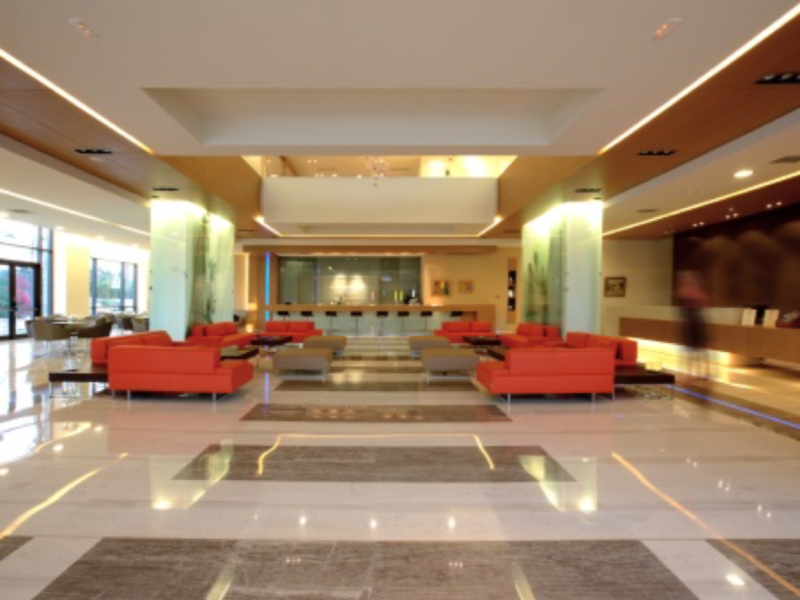 Accommodation options to suit all budgets and tastes exist within walking distance of the hotel. To explore alternative options, please consult your agent or online hotel booking and short-term rentals websites.